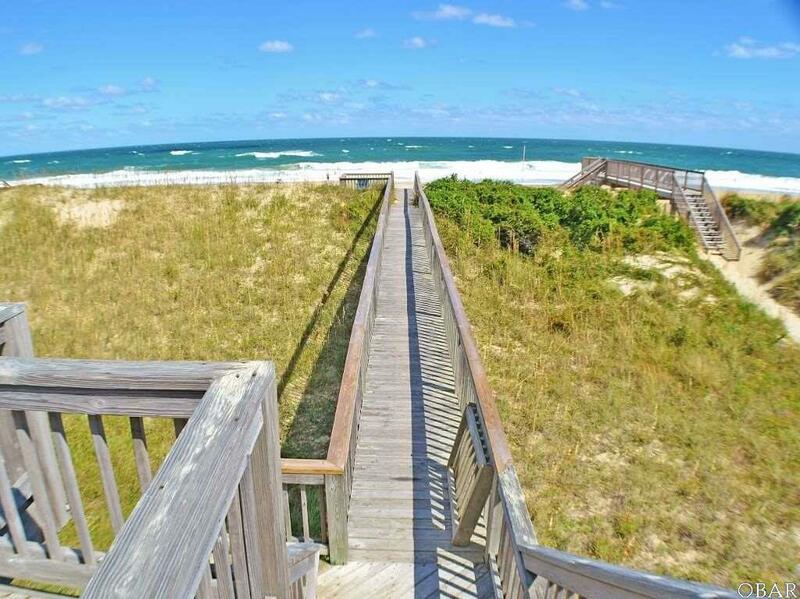 This oceanfront beauty has been lovingly maintained and has a wonderful rental income history. Gorgeous ocean views. 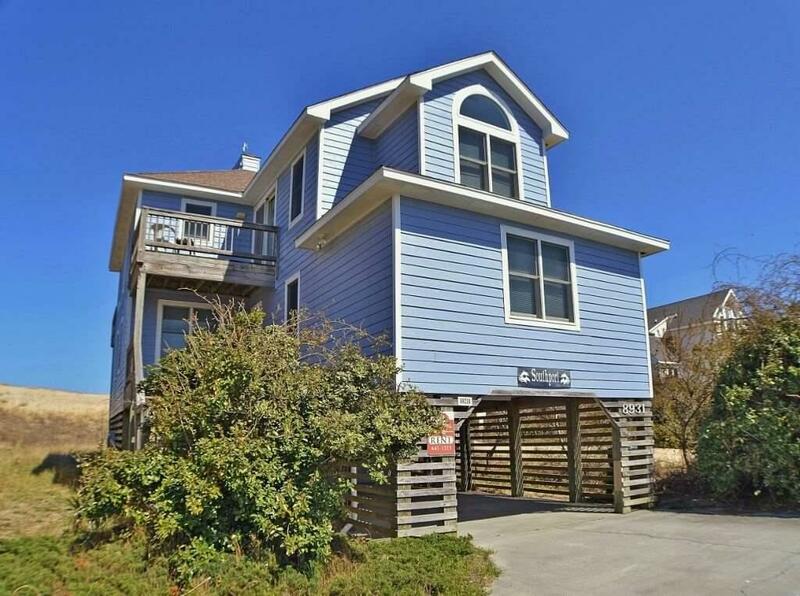 Located within walking distance from the pier.Owner IMPROVEMENTS INCLUDE: 2017-NEW ROOF, REFRIGERATOR and 46" TV. 2016- GRANITE COUNTERS, RANGE/OVEN, MICROWAVE. 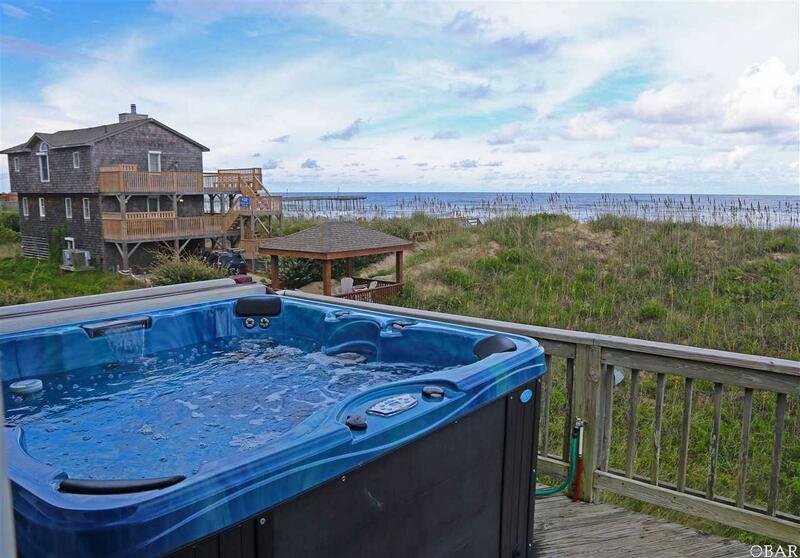 2015- NEW HOT TUB, TILE BATHS and BAMBOO FLOORS. IN ADDITION, EXTERIOR & INTERIOR PAINT. 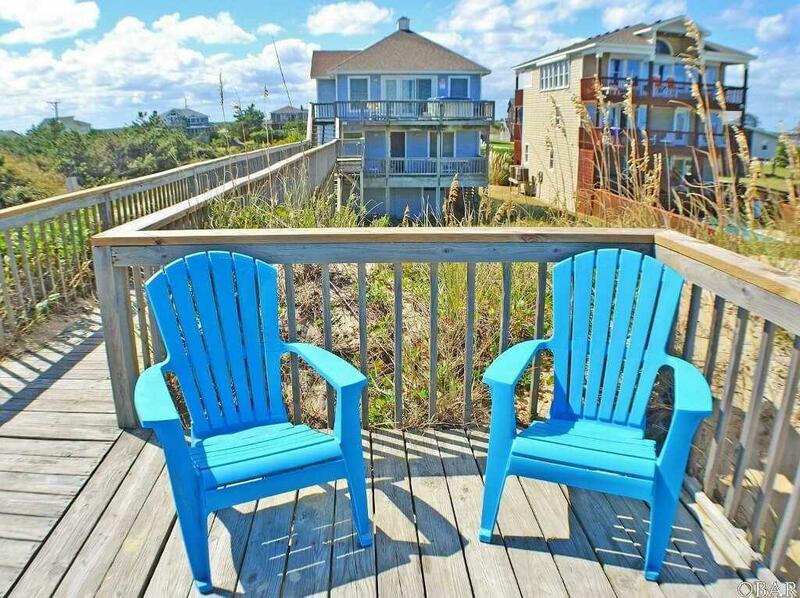 Home sale includes furnishings and decor for turnkey rental investment.